GO STOCK UP! 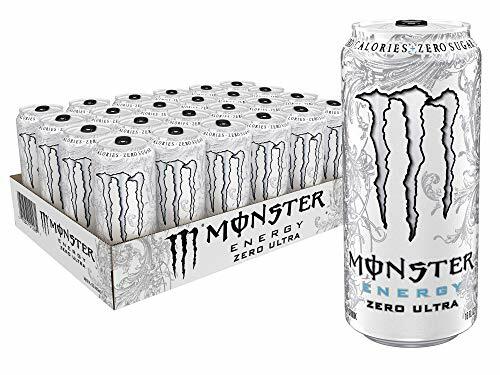 Monster Energy Drinks Ultra Zero -- Hot Price + FREE Shipping! Hurry! This amazing price can end any minute! Price is for 2 dozen drinks and FREE shipping!